The market is changing and we all need to adapt. But what are we adapting to? These infographics examine the market across the dimensions of price, supply-demand and liquidity. It is important now, more than ever to have an experienced agent who not only has access to the most up to date market information, but they know how to interpret it as well. For more information on this changing market, contact the agent responsible for sharing this blog post with you. 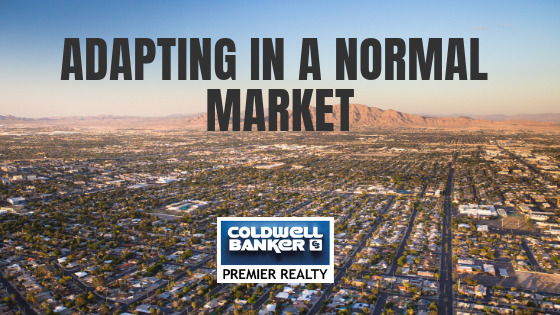 CBPR agents are known to thrive in a normalizing market. Visit Our Career Site to discover the difference.